Sometimes a relationship needs a devastation to create a miracle. Some relationships were never meant to be so ending the relationship is the only solution. In most instances, the relationship was destined to fail due to fears of intimacy, poor communication techniques, lack of boundaries , all created by childhood messages which are acted out in destructive ways in adulthood. When there is betrayal in a relationship, it takes a great deal of work to build back trust with the partner. It takes two kind of willingness by both partners. The willingness to get help, followed by the willingness to take direction. Before anything else happens, the infidelity must stop. 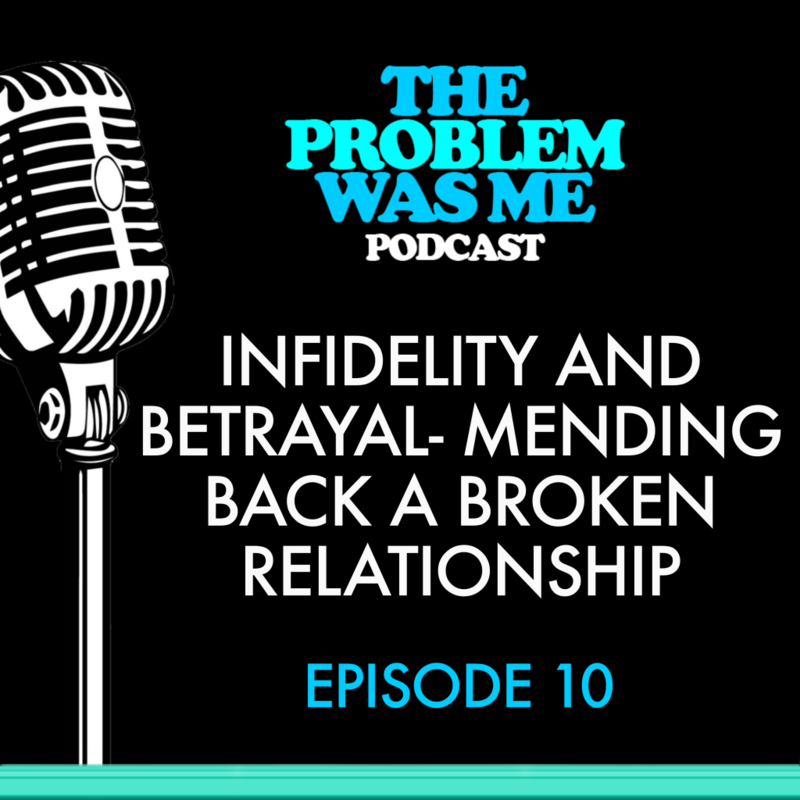 If this occurs, with the proper guidance, the couple will come to realize the infidelity was not the problem but the symptom created by a destructive relational schema. These schemas must be addressed and changed for true intimacy to occur. 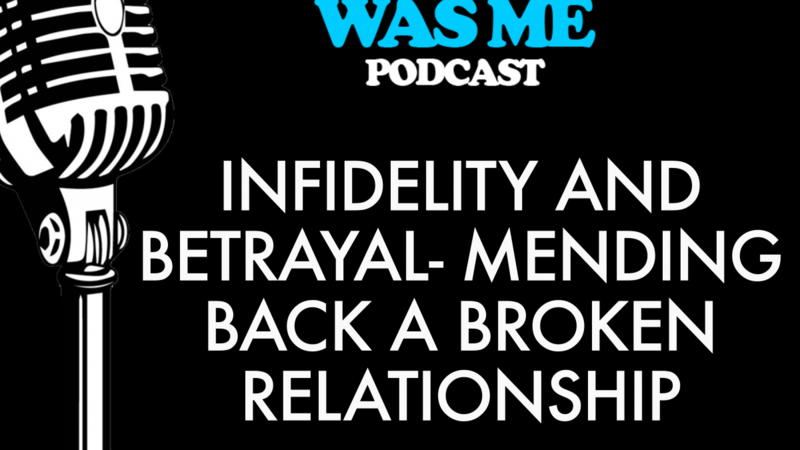 The positive piece in working thru the pain of betrayal and infidelity is that many times the couple finds greater intimacy then they ever thought possible. This work takes open-mindedness and courage. If they are willing to do the work, the rewards will be well worth it. Join me in this podcast to discuss this healing process.